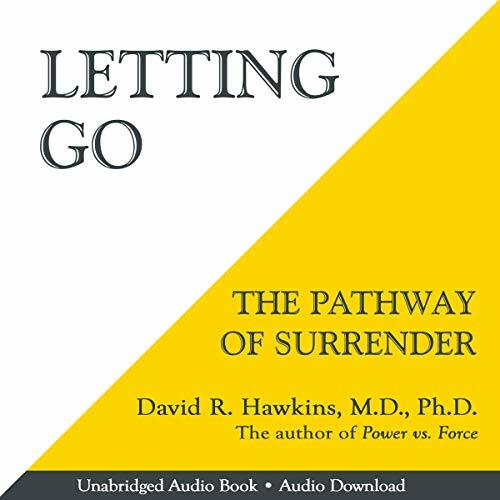 Showing results by author "David R. Hawkins MD. PHD"
The Map of Consciousness Explained is a compilation of Dr. David R. Hawkins’ lectures on human consciousness and their associated energy fields. Using muscle testing, Dr. Hawkins conducted over 250,000 calibrations during 20 years of research to define a range of values, attitudes, and emotions that correspond to levels of consciousness. 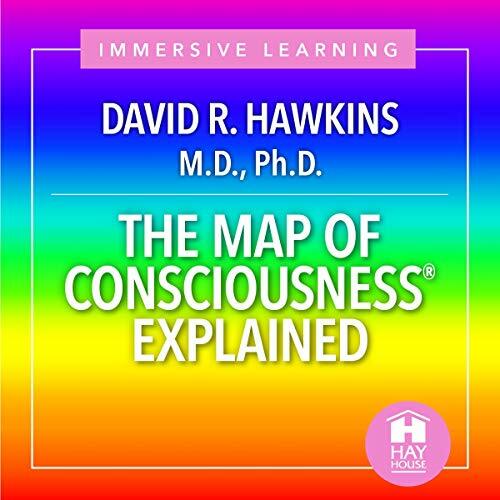 In the lectures on this audio download, Dr. Hawkins explains the classifications and energy fields of the Map of Consciousness, making them comprehensible and useful in daily life.